This Pin Bushing is a perfect match for:CarnivoreOutlawZombie SlayerVintage shafts 300-400 and 30-50.. 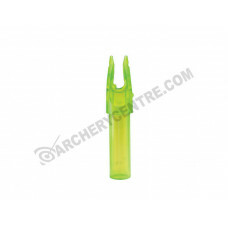 This nock is a perfect match for:ChallengerPS23 These bushings were designed for use with our Pin No.. 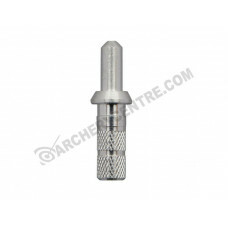 Carbon Express .284 Pin Adapter SPECIFICATIONS:ModelQtyWeightArrow SizeProduct5019112 pack16.56.. 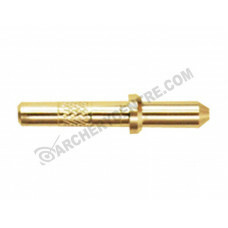 Carbon Express CX pin adapterSPECIFICATIONS:ModelQtyWeightArrow SizeProductW202612 pack10.2250, 350M.. Carbon Express Launchpad Precision Nocks .234Size: 0.234"Weight 9 grainFits Carbon Express Maxi.. 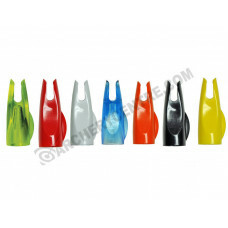 Carbon Express Launchpad Precision Nocks .244Size: 0.244"Weight 9.9 grainFits Carbon Express Ma.. 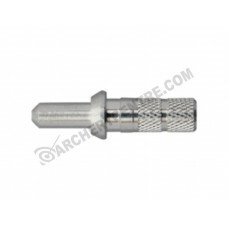 Carbon Express Linejammer Pin AdapterSPECIFICATIONS:ModelQtyWeightArrow SizeProductW202812 pack17.6-.. 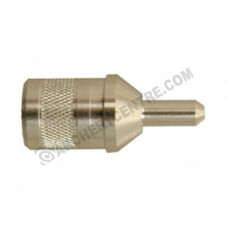 Carbon Express Medallion-Pro Pin Adapter #1SPECIFICATIONS:ModelQtyWeightArrow SizeProduct5015312 pac.. 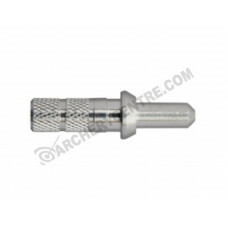 Carbon Express Medallion-Pro Pin Adapter #2SPECIFICATIONS:ModelQtyWeightArrow SizeProduct5015412 pac.. 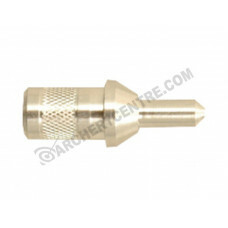 Carbon Express Medallion-XR Pin AdapterSPECIFICATIONS:ModelQtyWeightArrow SizeProduct5041012 pack850.. 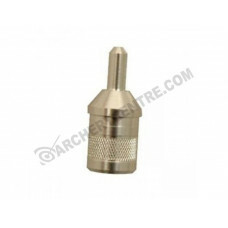 Carbon Express Nano-Pro Pin Adapter #1SPECIFICATIONS:ModelQtyWeightArrow SizeProduct5012212 pack7.13.. 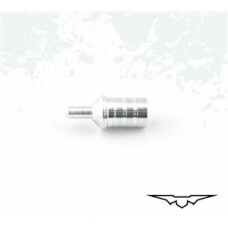 Carbon Express Nano-Pro Pin Adapter #2SPECIFICATIONS:ModelQtyWeightArrow SizeProduct5012312 pack6.91.. 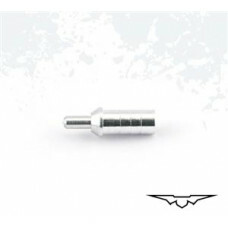 Carbon Express Nano-SST Pin Adapter #1SPECIFICATIONS:ModelQtyWeightArrow SizeProduct5024112 pack9.54..